SUNBURY, OH – Today (Oct. 25), Blue Horseshoe Ventures, the sole ownership group and developer behind the upcoming action sports and entertainment destination in Sunbury, Ohio, announced an exciting partnership to build and operate a state-of-the art health, wellness and education center as part of the upcoming development. Dr. Ruggieri is part of the diverse team of professionals at Health Futures – the Center for Integrative Health, Education and Wellness. Blue Horseshoe Ventures also released statements from industry leaders in action sports and entertainment reaffirming their commitment to move forward with the project. 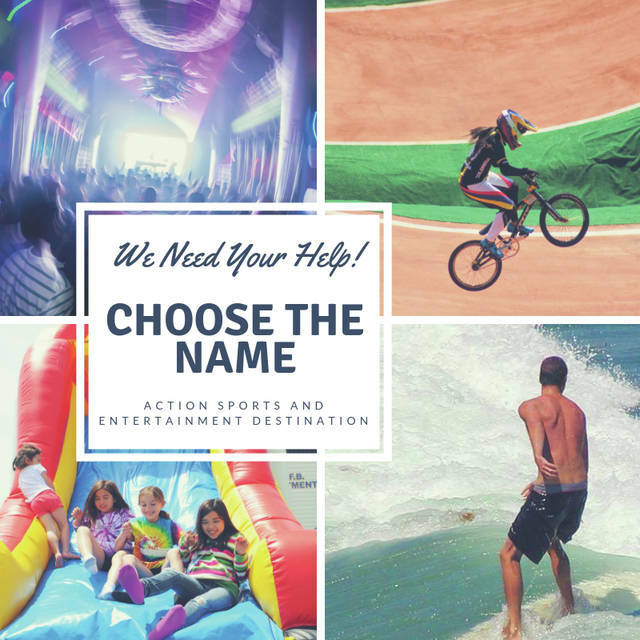 Headquartered in Sydney, Australia, the Action Sports Agency is one of the leading organizations in the world that provides strategic planning to companies developing action sports and entertainment facilities. While Blue Horseshoe Ventures hasn’t announced a definitive opening day for the project, all members of the development team remain hard at work to move from paper to ground as quickly as possible. The naming contest for the project continues at BlueHorseshoeContest.com, with October 31 the deadline for submissions. The project’s official name will be announced shortly thereafter.